Just a few weeks on Valentine's Day and choosing the most suitable gift for your partner can sometimes seem a difficult task; in love you know the thought counts and surely giving your time comes first of all, but let's tell the truth who would not want to have a "wow" effect to discard their gift? Roses and chocolates are timeless must-haves but you want to put the pleasure of giving something that is truly unique and appreciated? Many of you are wondering what to give, well, if you are looking for the right gift for your crush, the winning idea could be that of an Italian accessory, handmade, real leather and that never goes out of fashion. Original Tuscany have chosen for you the best products processed by the artisans of the Tuscan leather district. 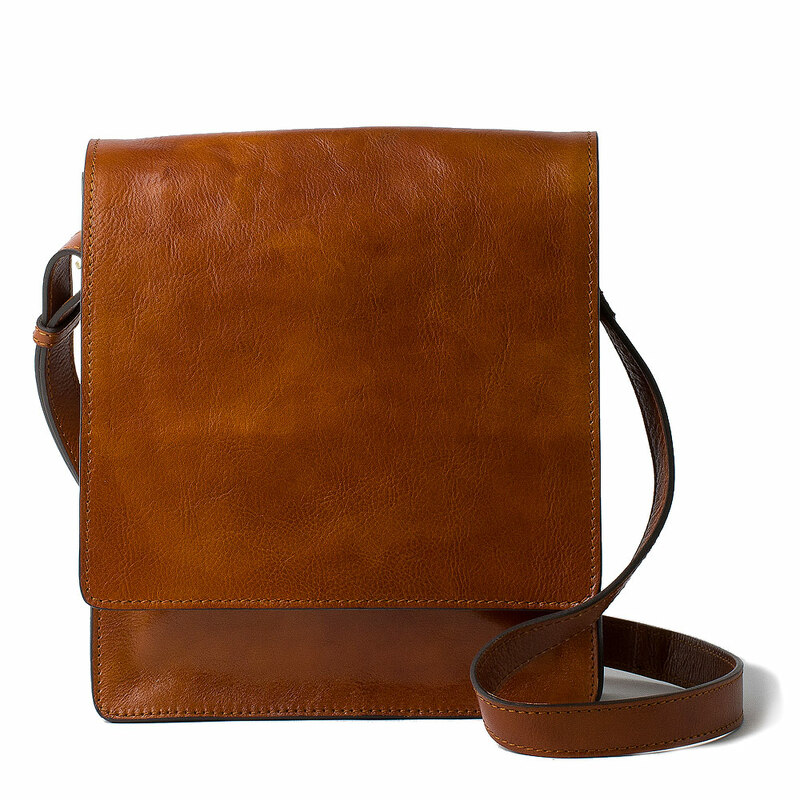 Here's what we would like to recommend for Valentine's Day: Genuine leather Crossbody! Why? Because it is simple, it is always a useful personal accessory, perfect for men who are tired of filling their pockets with smartphones, keys, lighters and various objects. 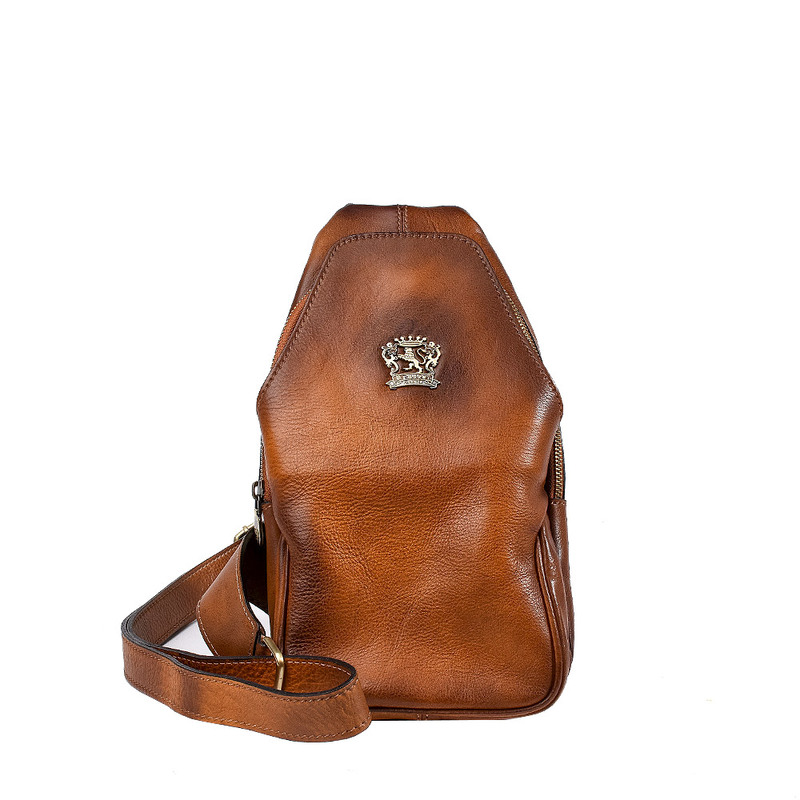 A vintage bag, brown, an evergreen, with a retro design suitable for those who love a more sober and elegant style, but not only. The classic line that makes this, a very versatile accessory to combine with various outfits, designed for both an important evening and for everyday life. 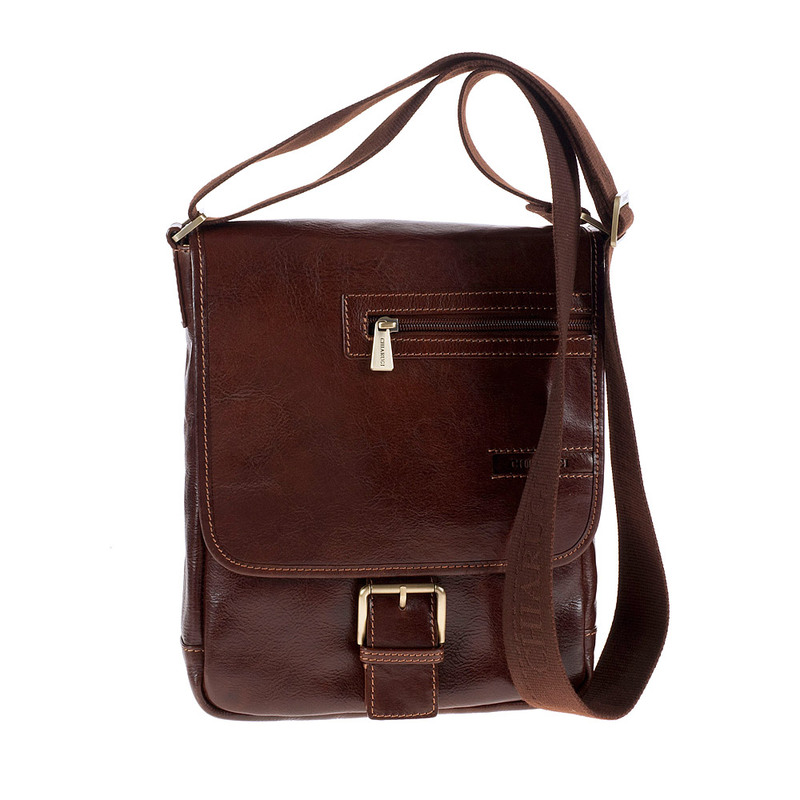 For the more sporty minds, however, we would like to suggest a leather crossbody with buckles, brown or black, more casual and informal. 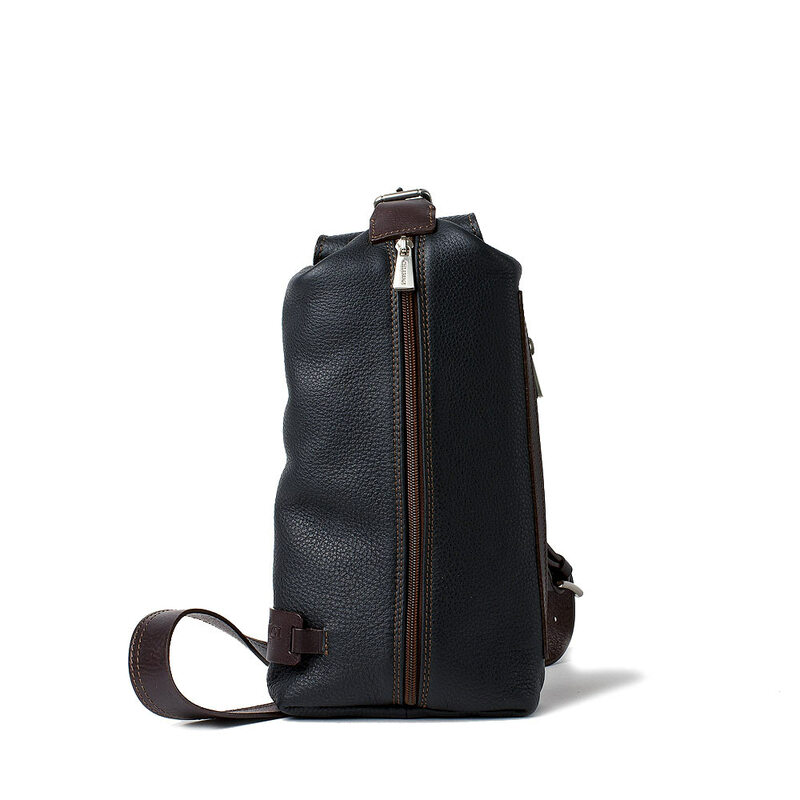 Because a man's crossbody we can define it as the combination of practicality and style. 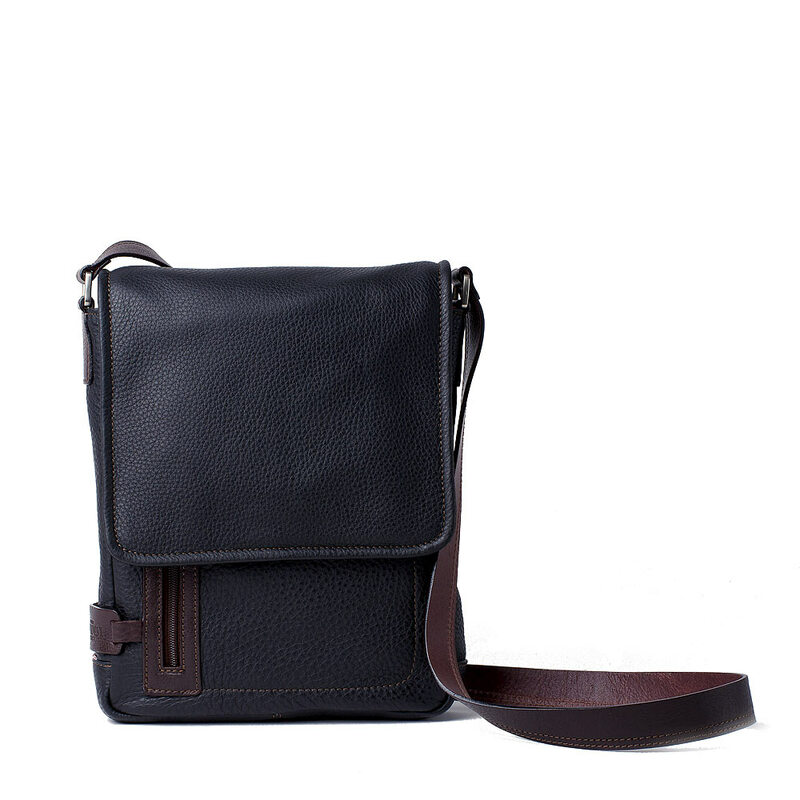 One of the most popular trends in recent seasons and fashion collections is to use the men's crossbody. A comfortable and trendy accessory for those who do not know where to store bulky items, avoiding to use and fill the pockets of their pants. They are fashionable, beautiful, different from one another but above all practical to always keep the items ordered inside where there are no compartments, pockets and pens designed to meet all needs. The evolution of the men's bag has followed its tendency to travel and consequently has diversified the types of Scholarships that have accompanied it throughout history. For example, with regard to long stretches, especially at sea, large suitcases and trunks were used, for short business trips there have always been the Rucksacks and Hand Luggage such as the 24 hour Scholarships, while for even longer journeys short, to go to the bar with friends, served a small accessory, comfortable and handy as the Pochette or simply a crossbody for men, maybe real leather. Many of you are thinking that the men's crossbody is an accessory too refined, suitable for extroverted people, but you can find features, advantages and comfort that when you have a bag you can not do without it. The functionality and practicality of this accessory lies in being able to transport those objects, bulky and uncomfortable for the pockets of the pants, storing them in the different compartments or special pockets with zip or magnet closures. The crossbody then gives the opportunity to remedy this annoying inconvenience, leaving your hands free and without having that ugly visual effect of the full and overflowing pockets. What do you say, is not it time to help your He in managing his objects? 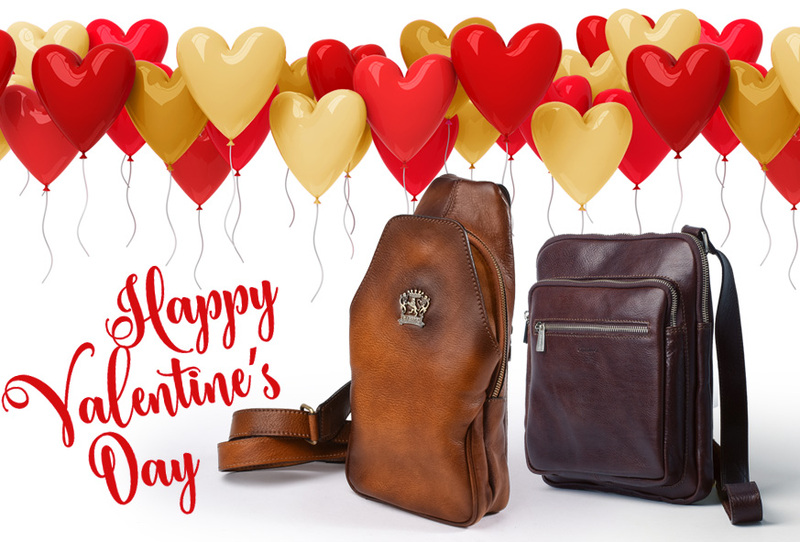 This is a selection of our best crossbody to help you choose the Valentine's gift; whether your crush is a working men or a student, whether a sportsman or a lover of elegance, whether you prefer brown or black, our proposals will satisfy your every request. If you're still not convinced, remember that you can easily change it ... not your crsh, but the bag chosen; or you can take a look at the other bags or contact us we will try to help you in your choice.